Navigating through Scottish waters, looking towards the Grey Dogs. 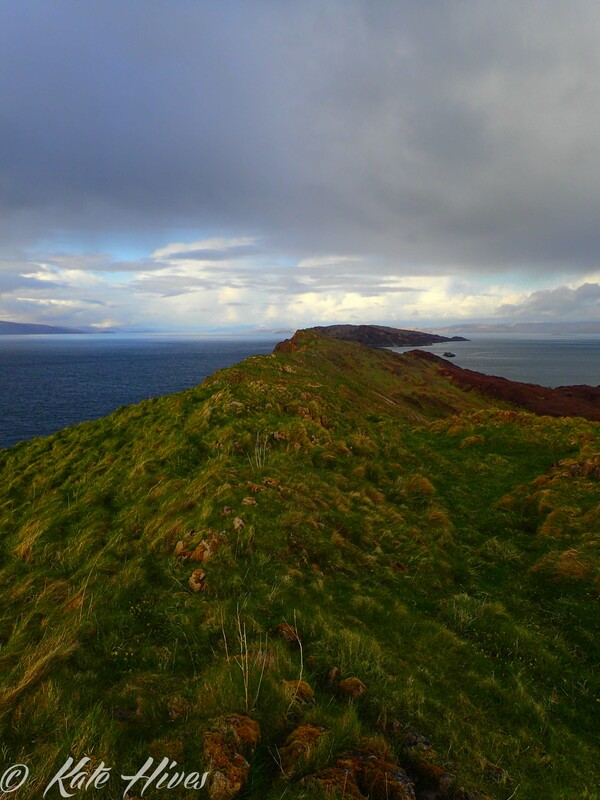 Island of Scarba to the left and Lunga to the right. It’s not every day that a girl gets to go to Scotland and paddle in some of it’s most stunning locations. 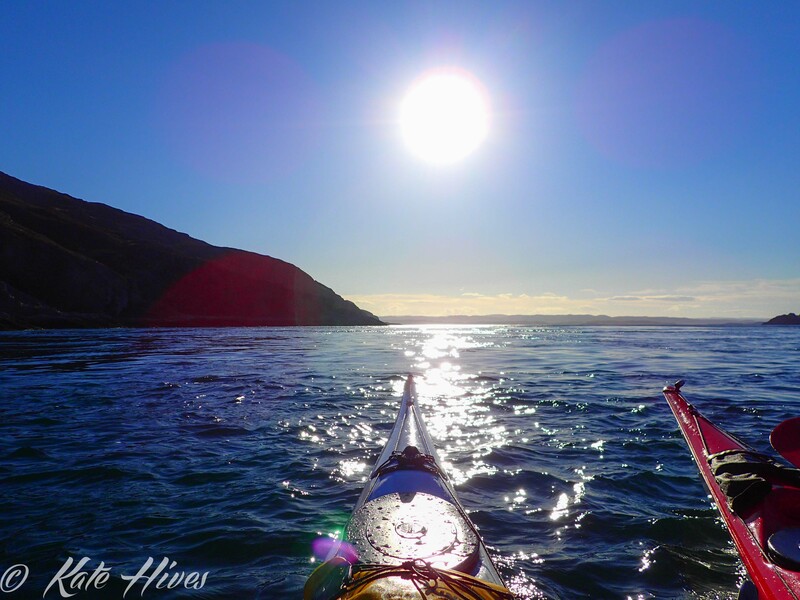 I hadn’t really imagined paddling in this place before, but Nick Cunliffe and I made it a mission to explore as much as we could in the time we had. 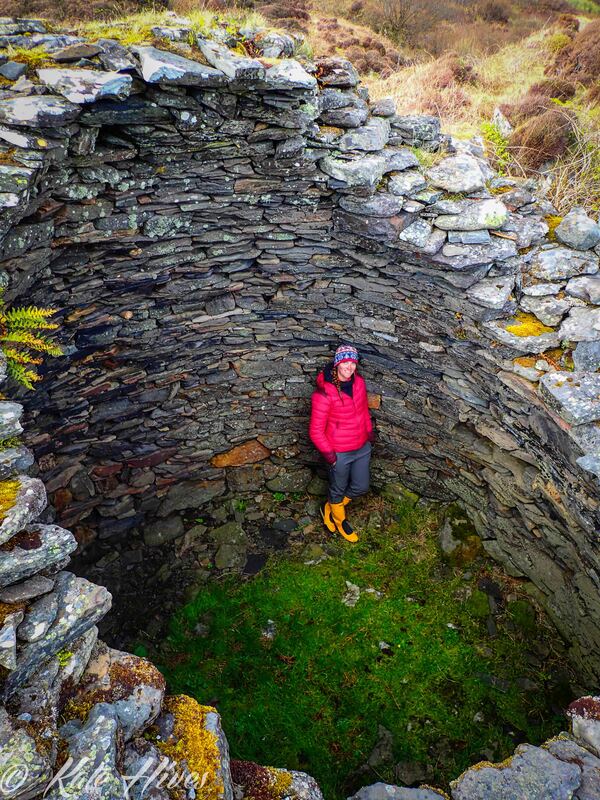 I’ve heard of some of the exciting tide races like the Falls of Lora, the Grey Dogs and the whirlpool in the Gulf of Corryvreckan, but never did I imagine the beauty of this place and the history that goes along with it! We had a few days to explore the area but the tides were Neaps so epic surfing in those spots listed above would just have to wait. 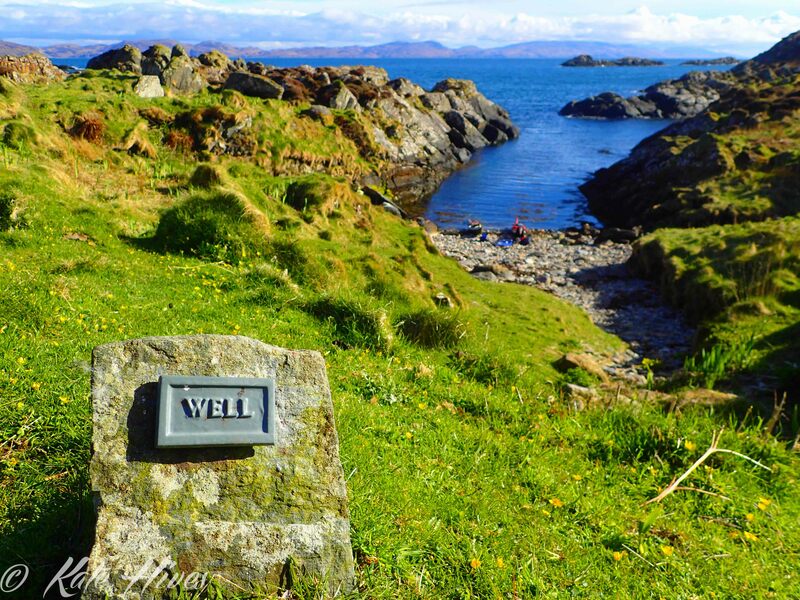 We set out with the intention of heading to the Garvellachs via the Grey Dogs on the north end of the Island of Scarba. This is a pinch point where tidal races form as water is squeezed through a small channel. I will have to come back to see this place on a spring tide to surf it, most certainly!! But this time round in Scotland I am spending time enjoying exploring the area by way of kayak, rather than park and play. The beautiful landscapes of the Firth of Lorne from the Garvellachs. Everything is just as it says it is… well! It seemed that we were fighting a headwind no matter where we went but the beauty of the place seemed to overshadow the challenge of the wind. There are not many trees here, just sheep, but it makes it possible to see the rocky contours of the land and the ruins of centuries of human habitation. Working with tides to arrive at the Garvellachs (Scottish Gaelic: Garbh Eileaich) or ‘The Isles of the Sea’ made for a beautiful afternoon paddle and arriving at an old Monastic settlement felt magical! There is a certain mystery surrounding many of these islands in the Inner Hebrides and spending a night on amongst the ruins of ‘Holy Isle’ where it is said St. Brendan the Navigator created a monastery in 542 AD was a special treat. Standing in the ruins of a monastic Beehive Cell on Eileach an Naoimh (The Garvellachs). Amazing that they have endured for 1500 years!!! On top of the Garvellachs looking North along the ridge across the Firth of Lorne. I was a little nervous as we timed the tides and headed for the Gulf of Corryvreckan. It’s reputation for a large whirlpool (it is even marked on the chart!!!) and the wind against tide I had seen from a distance the day before make it a place that you don’t want to mess with. We paddled through at slack water with a bit of push heading east. There was turbulence in the water and I wish I could have spent 12 hours there watching the water as it moved through the gulf…but the wind was cold and so were my hands so we paddled on to find somewhere to have a cup of tea and some porridge in the early morning. 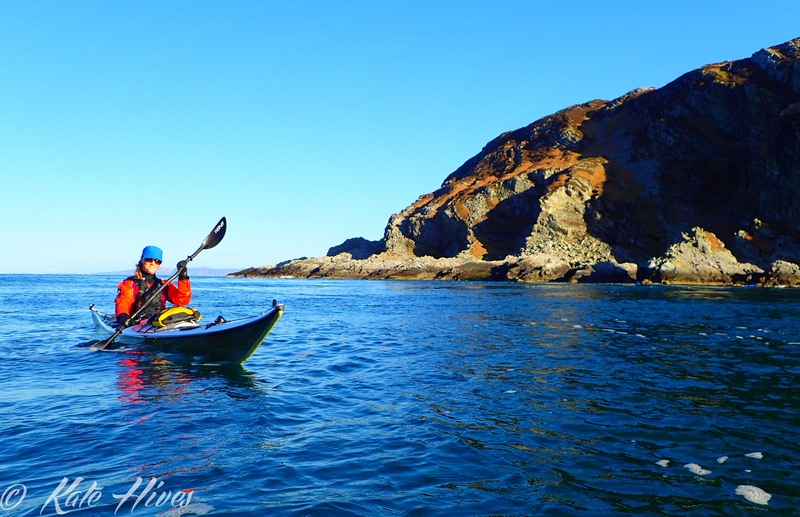 I’ll be back to this spot in the near future to paddle the tide races and explore more of this beautiful coastline!!! Thanks Scotland! 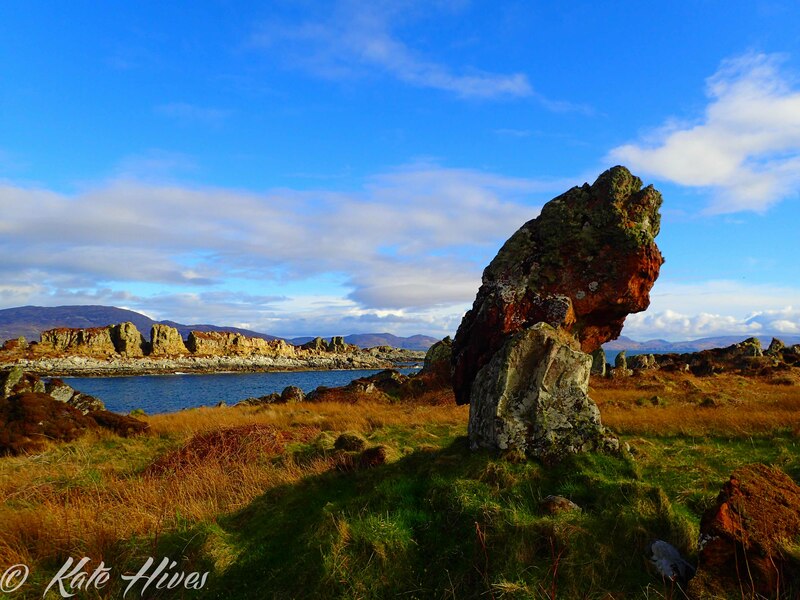 The cliffs of Corryvreckan… I’d love to see this place on a Spring tide!!! ← South Sydney Head – Thunderstorms et al.